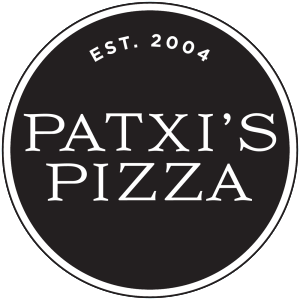 Ballard, WA restaurant Patxi’s Pizza is much more than just another pizza joint- Patxi’s embodies what your favorite neighborhood restaurant should be—a warm, welcoming place where you can share a delicious meal with friends and family and feel like you’ve belonged all along. 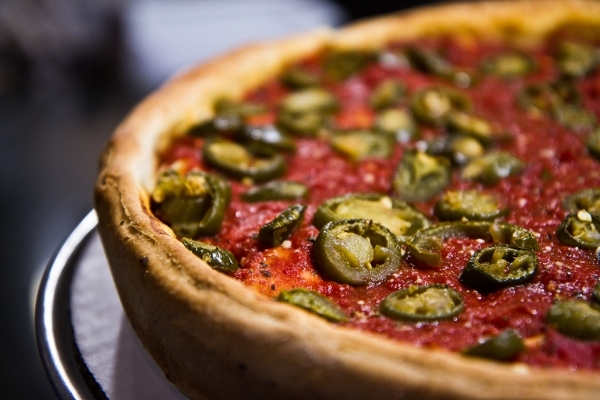 As they continue to grow and bring the Patxi’s experience to more communities across the country, we’ll stay true to their roots and never forget what makes each bite of their pizza so special. When you walk through their doors, you’re in for a treat. When you sit down at their table, you’re family. Ballard Restaurants, Pizza, Restaurants & Bars.